HEY LOVELY! WHAT DO YOU NEED TO DO TODAY? We're Deb & Russ - yoga nerds, studio owners, juggling life, family & business! Here to inspire you to strengthen your body, breathe, be mindful & to lead a less stressful life even when things get a little cray cray. 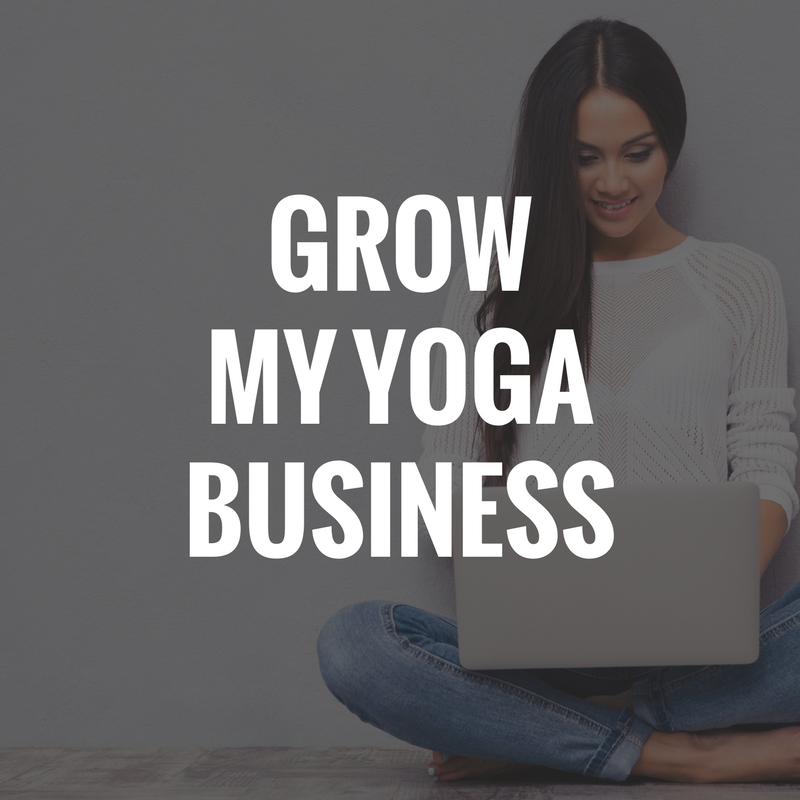 The Online Yoga Studio is the perfect blend of online yoga classes, live sessions, a great community backed by our 15+ years teaching yoga to people just like you!